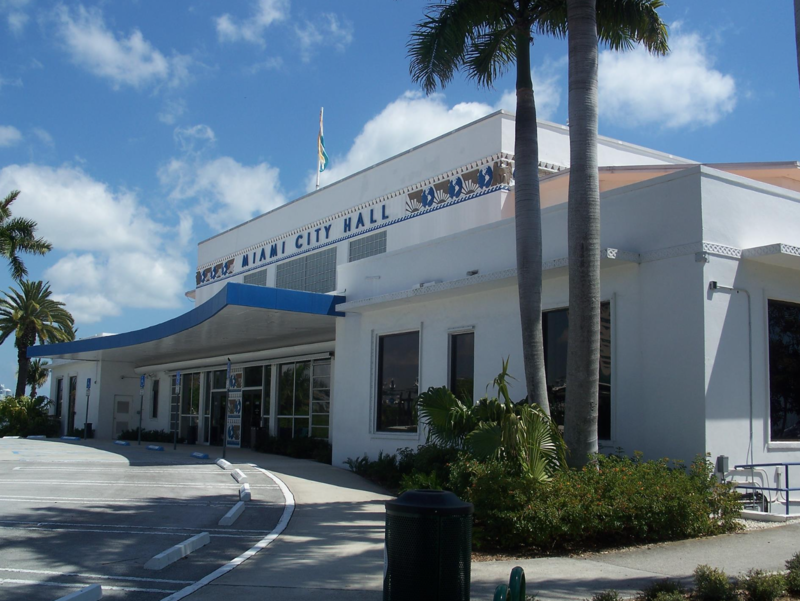 The City of Miami is setting criteria for qualifying projects funded through the Miami Forever Bond on the evening of Thursday, Jan 31. Join us at City Hall at 6PM to USE YOUR VOICE to influence the projects that are funded with YOUR tax dollars. Join us to ensure that the bond projects reflect community concerns and true equity.